One in seven Canadian adults currently lives with a mobility, vision, or hearing disability. These Canadians struggle every day to grab coffee with a friend or interview for a job because of physical barriers to accessibility. Within the next 20 years, the number of Canadians with disabilities is expected to grow to more than 9 million - or one in five of us. Whether disability is caused by the natural effects of aging, or by an accident or injury, the simple truth is that each of us will experience disability at some point in our lives and will need our communities to be accessible so that we can continue to participate and live full lives. Providing universal access to safe, inclusive and accessible public spaces ensures that everyone is able to participate and live to their full potential, and is an important part of the United Nation’s "Envision2030" sustainable development goals that our program supports.  The Rick Hansen Foundation Accessibility CertificationTM (RHFAC) program works to help improve accessibility of the built environment in Canada – the places where we live, work, learn and play. Find out more about our program areas and join the movement to help create a fully accessible and inclusive Canada. A unique program that rates, certifies and showcases accessible public buildings. Become a designated RHFAC Professional with our Accessibility Assessor training course. Looking for information on our BC Accessibility Grants Program? Do you want to help improve access and inclusion in your community? Check out our Accessibility Resources library. Send us an email and our Access Team will get back to you. Read our RHF Accessibility Certification FAQ.